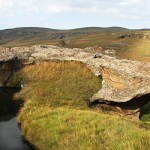 The Sehlabathebe National Park is located in the Maloti Mountains in Qacha’s Nek District, Lesotho, and is part of the larger Maloti-Drakensberg World Heritage Site. 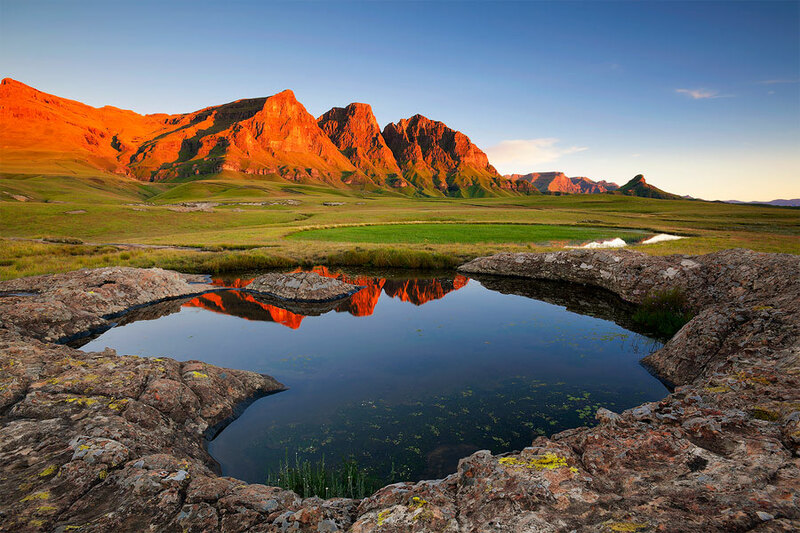 Home to both striking biological diversity as well as important cultural heritage, the park was first established on May 8, 1969. 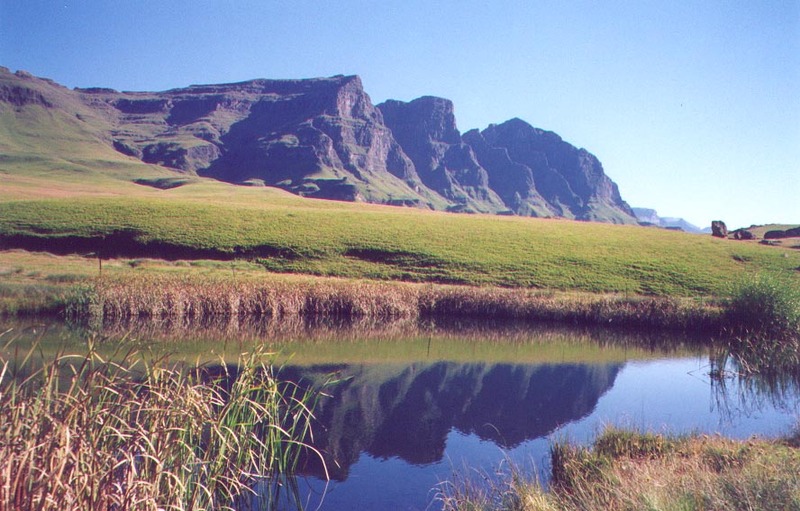 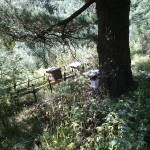 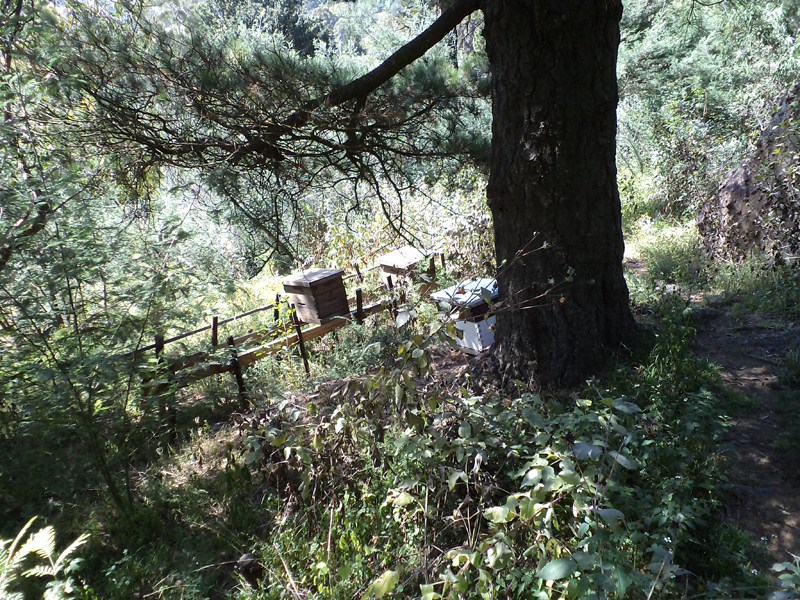 The landscape is dominated by grassland of various types. 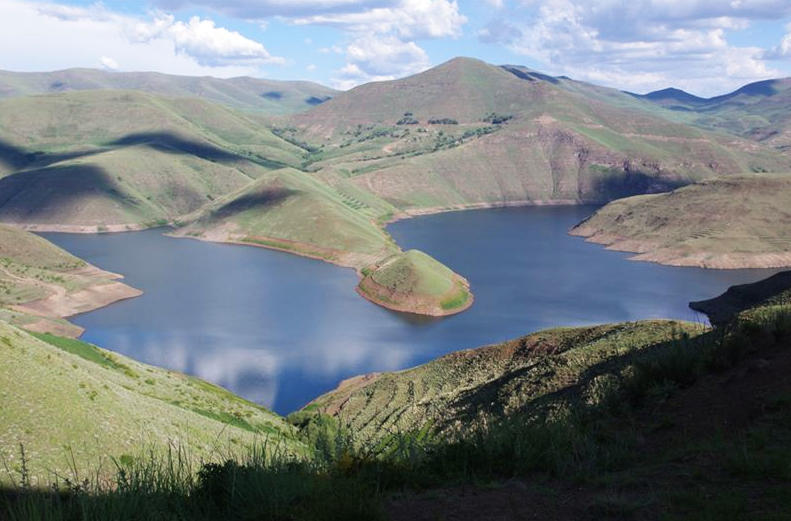 The larger ecosystem as a whole performs invaluable functions including providing freshwater to Lesotho, South Africa and Namibia. 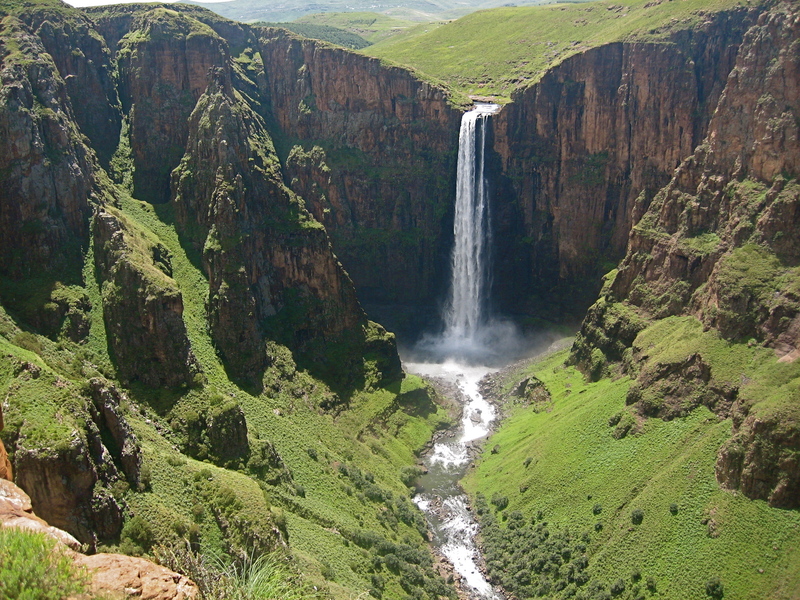 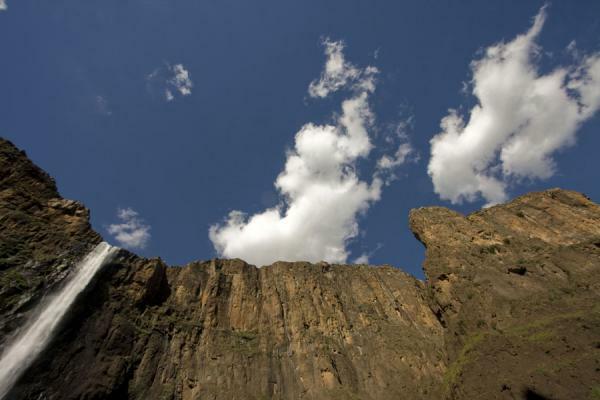 Maletsunyane Falls is a 192-metre-high (630 ft) waterfall in the Southern African country of Lesotho. 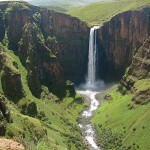 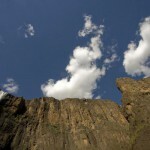 It is located near the town of Semonkong (place of Smoke), which also is named after the falls. 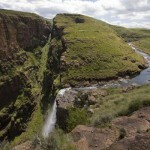 Falls are on Maletsunyane River and are falling over the ledge of Triassic-Jurassic basalt. 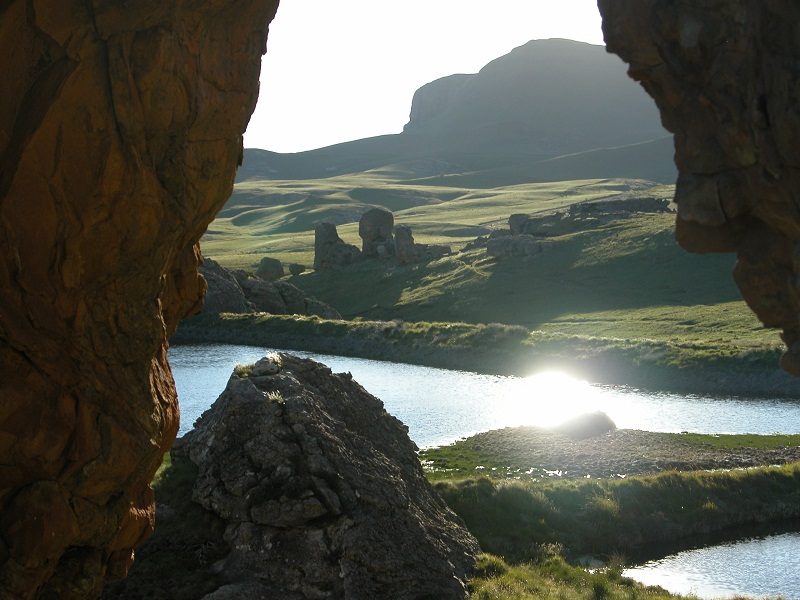 Sani Pass is one of the most spectacular mountain passes in Southern Africa, meandering over the Drakensberg escarpment into Lesotho. 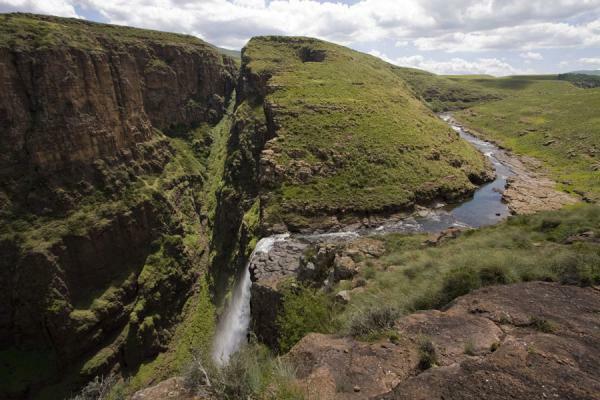 It’s accessed via 4×4, mountain bike, quad bike or motorcycle – or you can join legions of runners who tackle it on foot each year – if you’re up fr the challenge. 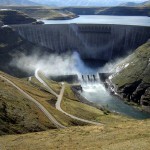 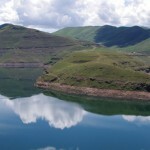 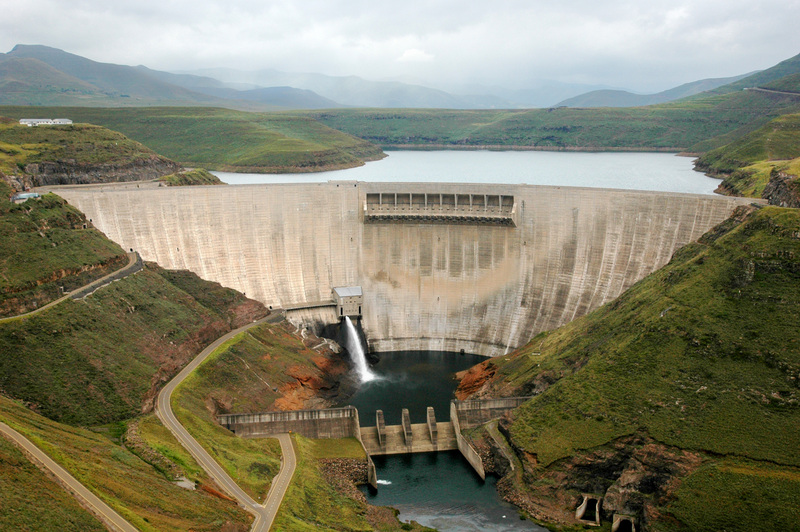 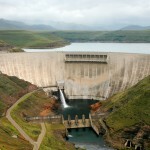 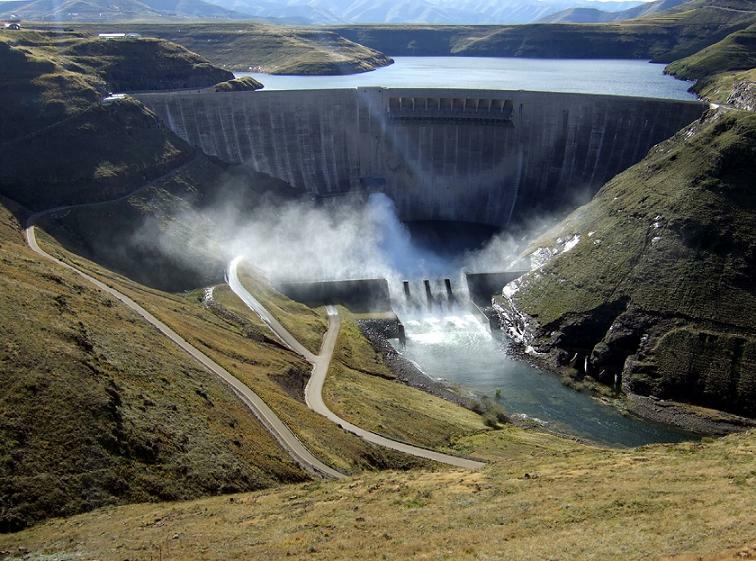 The Katse Dam, a concrete arch dam on the Malibamatso River in Lesotho, is Africa’’s second largest dam. 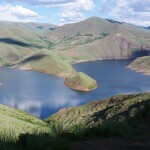 The dam is part of the Lesotho Highlands Water Project, which will eventually include five large dams in remote rural areas. 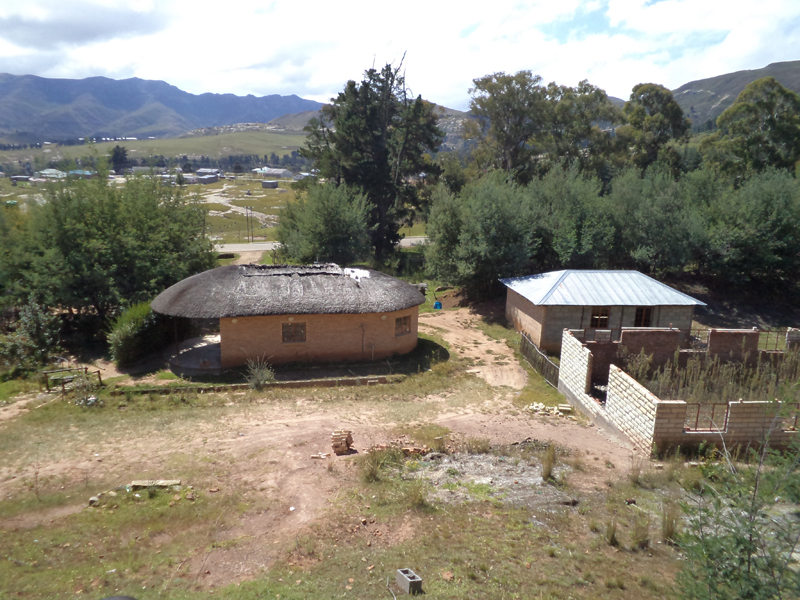 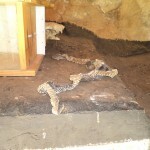 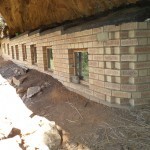 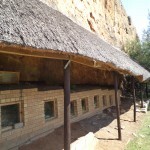 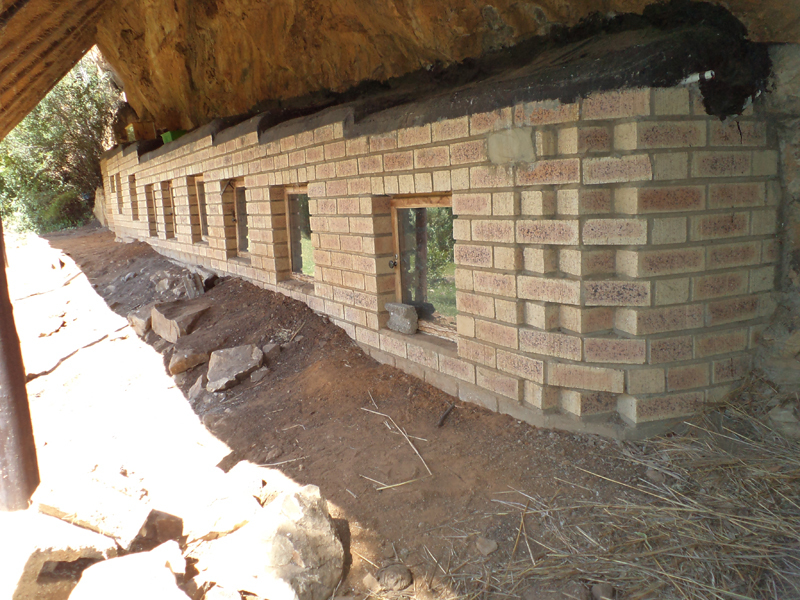 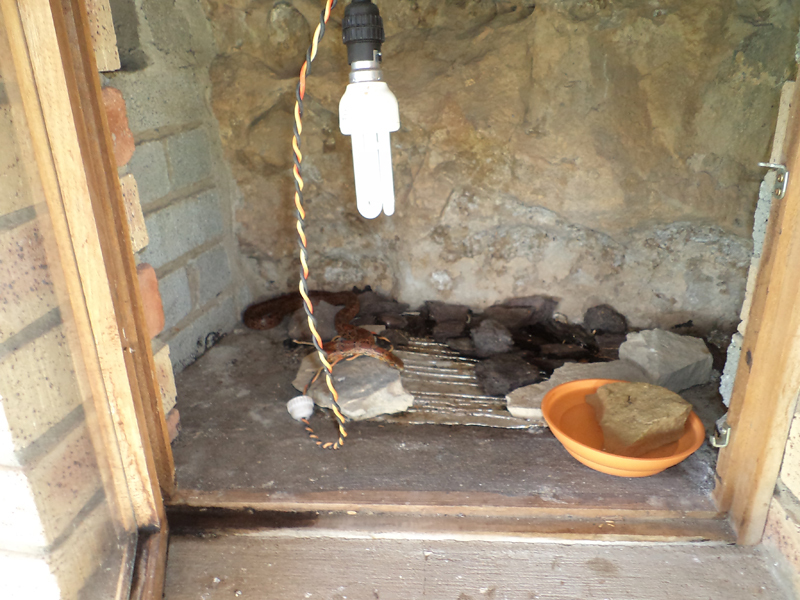 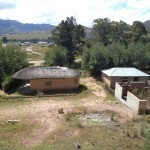 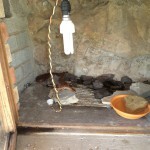 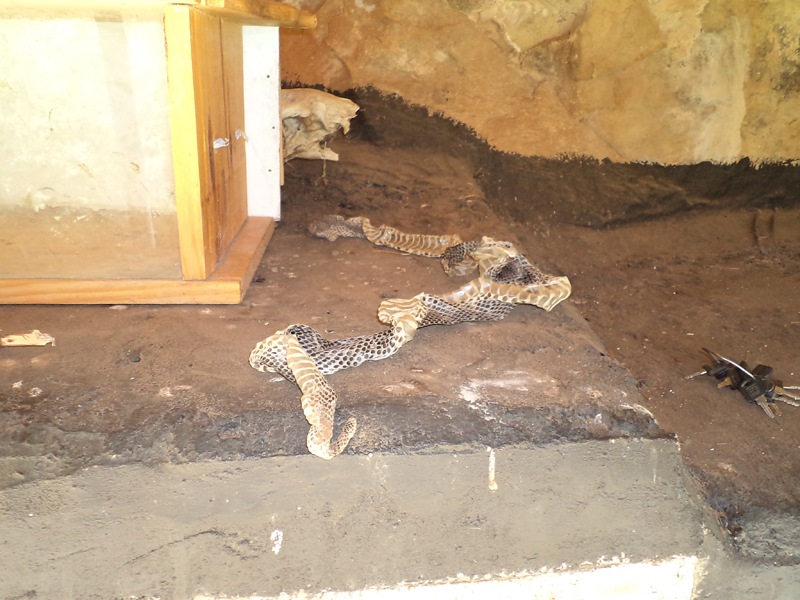 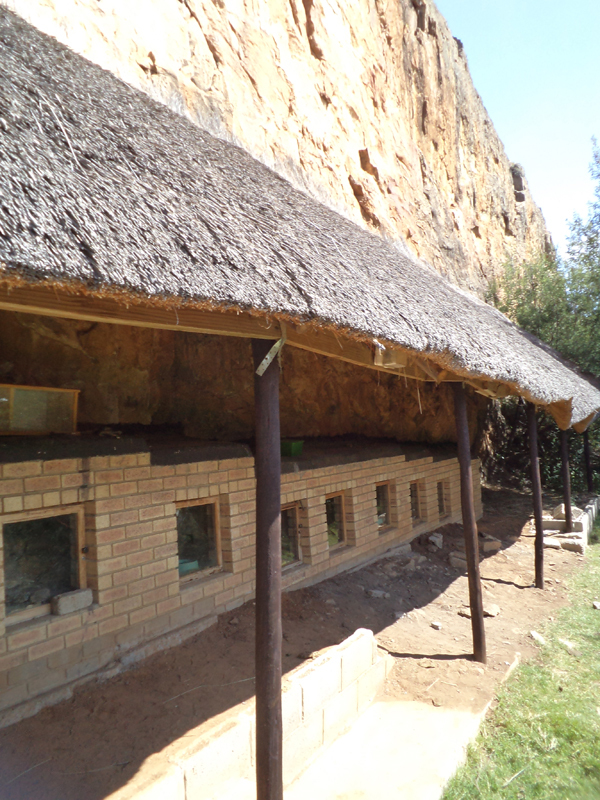 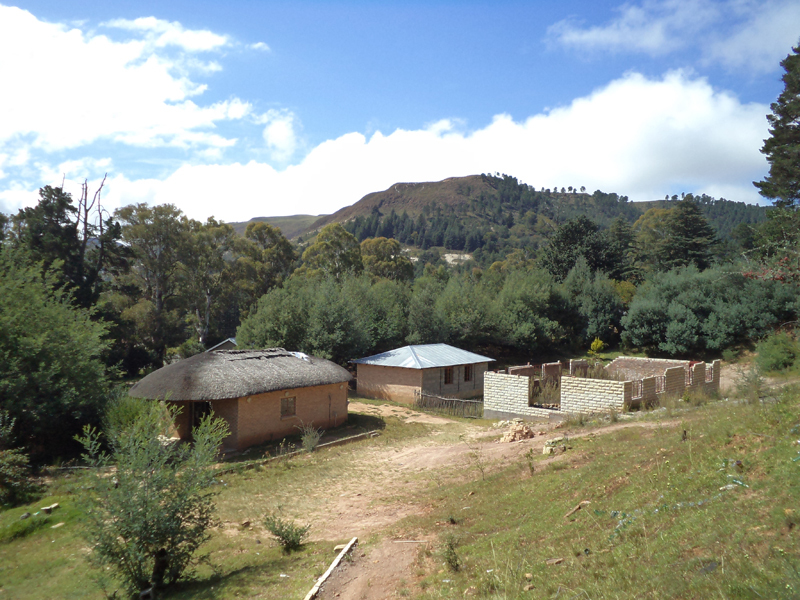 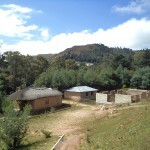 The town is home to Lesotho’s first and only snake park, which is conveniently situated at the foot of the historic Letloepe hill/rock formation, near the cave of Qacha. 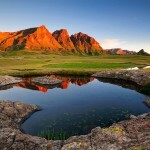 Cool air, friendly people and the freedom of movement from plae A to B makes for a perfect ambiance at night. 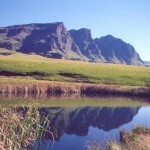 From Qacha’s Nek nightclubs to bars, live music to DJ sets, complete party coverage of Qacha’s Nek dancing nightlife. 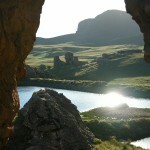 A night life in Qacha’s Nek is definiely a breath of fresh air.